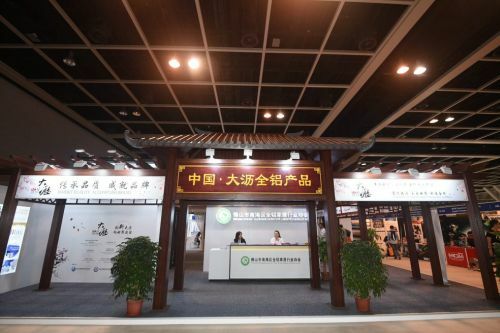 HONG KONG, Apr 9, 2019 - (ACN Newswire) - The 11th HKTDC Hong Kong International Lighting Fair (Spring Edition), organised by the Hong Kong Trade Development Council (HKTDC), came to a successful conclusion today. The four-day fair (6 to 9 April) welcomed around 21,000 buyers from 124 countries and regions, with a significant growth in attendance from markets such as Mainland China, Indonesia, Ukraine, France, the United Kingdom, Italy, Spain, Switzerland and the Nordic countries. More than 1,430 exhibitors from nine countries and regions were featured at this year's Spring Lighting Fair, offering exhibitors and buyers an ideal promotion and sourcing platform. Benjamin Chau, HKTDC Deputy Executive Director, said: "Smart lighting technology has seen rapid development in recent years. Simple automatic lighting has evolved into today's IoT lighting systems that are energy-efficient, beautifully designed and easy to manage. Even as uncertainty continues to loom over the global economy, the growing trend for smarter lighting has not dimmed, and orders for smart lighting products have continued to grow. Smart lighting products once again enjoyed the spotlight at this year's Spring Lighting Fair, with plenty of new lighting systems and wireless lighting controls products on display. The HKTDC also organised an array of seminars and forums during the fair to promote industry growth." Survey respondents expect that the Hong Kong Special Administrative Region Government's smart city initiatives will benefit the lighting industry. Of those surveyed, 56% believe that government policies are conducive to the lighting industry's development; 89% consider the outlook for smart lighting to be promising; and respondents anticipate that smart lighting systems designed for home automation (38%), outdoor security (21%) and energy efficiency (15%) have the greatest growth potential in the coming two years. Horoz Electric, a trading company from Kazakhstan, has been involved in that country's domestic lighting industry since 2007. Company owner Azamat Tolykbayev came to the Spring Lighting Fair to look for automatic lighting products and new technologies for residential and government projects. He said: "At present, only 2% of the street lights in Kazakhstan are equipped with sensors. To bid for large-scale government projects, we are particularly interested in sensor street lights, along with garden lights, stadium lights and swimming pool lights." The buyer identified five potential suppliers from Dongguan, Ningbo and Shenzhen that provide automated LED lighting products for residential projects, saying he planned to order 1,000 pieces each of different styles. Dr Joseph Tsui, DIMON's Executive Director, said this was his company's first time joining the Spring Lighting Fair and they were keen to promote their latest lighting technologies, products and services to local and overseas government officials, property developers and property management companies. During the fair, the exhibitor met new buyers from Mainland China, Norway, Poland, Spain and Turkey who expressed interest in DIMON's products. 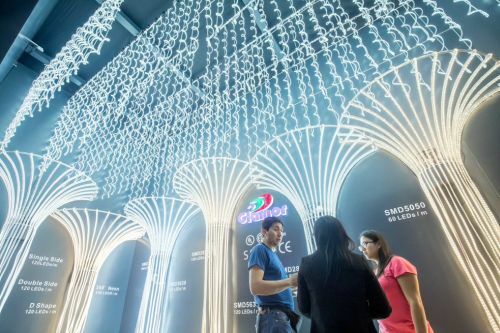 To further increase the company's exposure and establish more international connections, Mr Tsui said DIMON would look to join the HKTDC's Autumn Lighting Fair in October. The 11th HKTDC Hong Kong International Lighting Fair (Spring Edition) came to a successful conclusion today (9 April). Around 21,000 buyers from 124 countries and regions attended the fair. 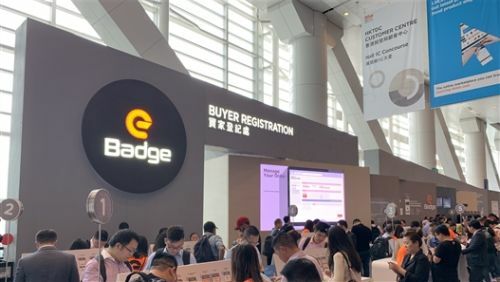 Many exhibitors and visitors seamlessly accessed the fairground by downloading "e-Badge" from the HKTDC Marketplace App. The Innobuild zone debuted at this year's Spring Lighting Fair to showcase innovative building technologies and products, in which the new aluminium furniture introduced by Dali Aluminum Products Pavilion is eco-friendly and a good replacement of traditional wooden and metallic furniture. The Hall of Aurora gathered more than 180 brands to display a wide range of lighting products and technologies.